Hamsterdam: Paws of Justice is a beat 'em up about hamsters fighting chinchillas. 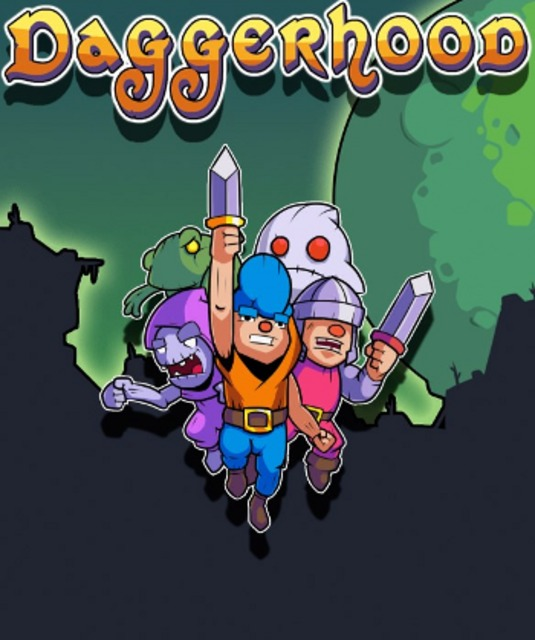 Daggerhood is an action platformer by Woblyware. 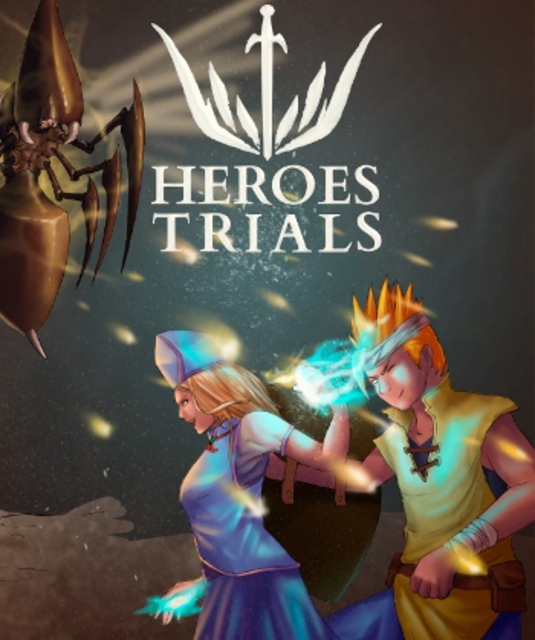 A game about high school depression. 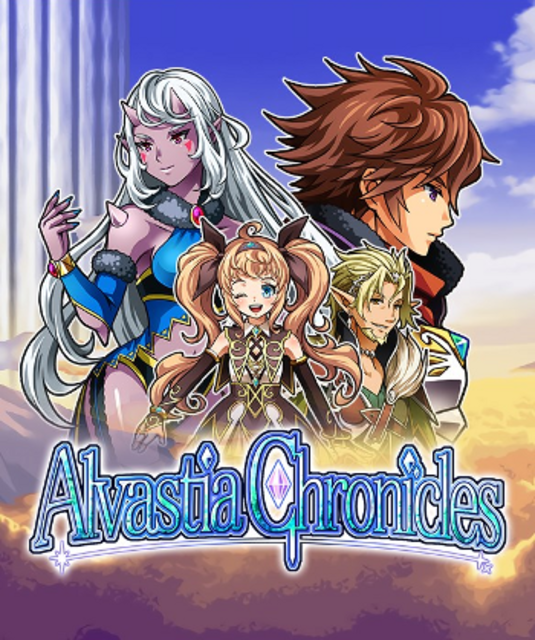 A deliberately-retro fantasy JRPG featuring over 100 companions. 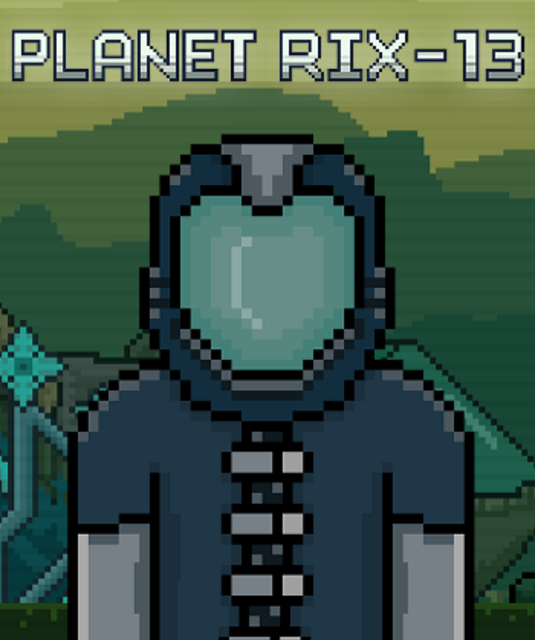 A side-scrolling deliberately-retro sci-fi adventure game starring a space explorer. A wave based retro shoot 'em up for Nintendo Switch, PC, and Atari 2600. 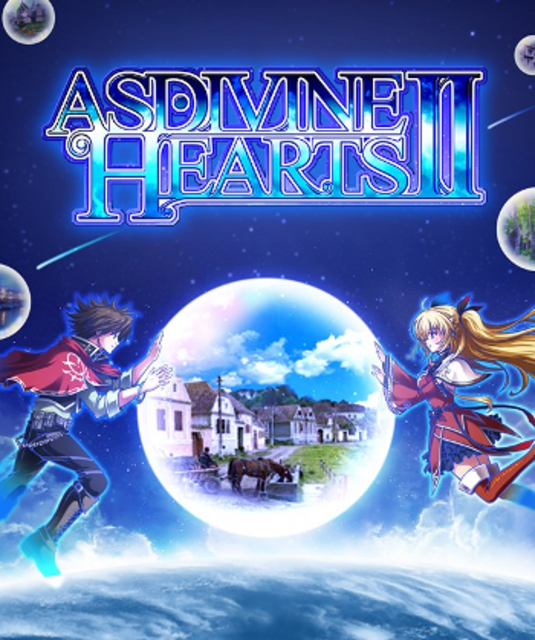 The sequel to Exe-Create's earlier deliberately-retro JRPG. 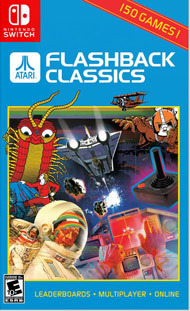 Atari Flashback Classics compiles 150 games together from across arcade, Atari 2600, and Atari 5200 releases.